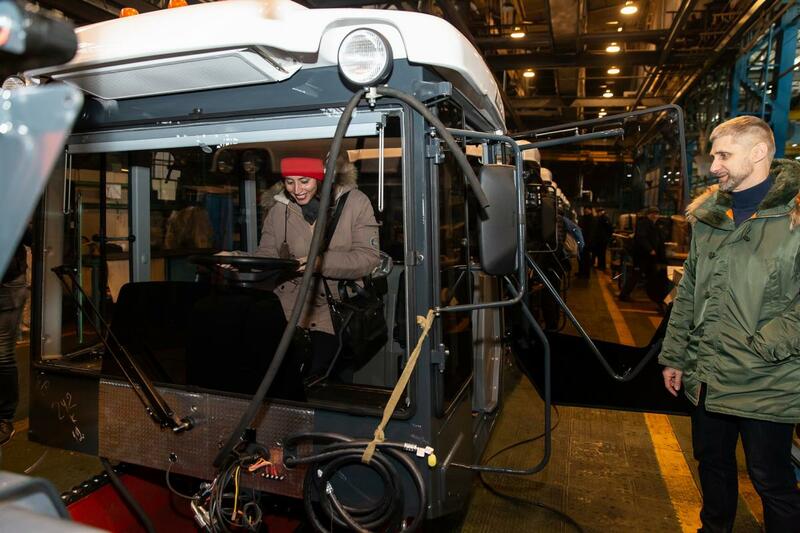 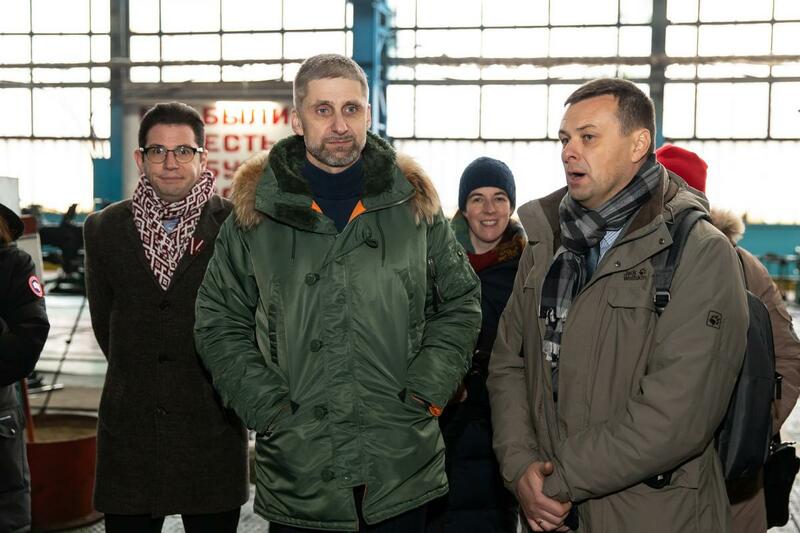 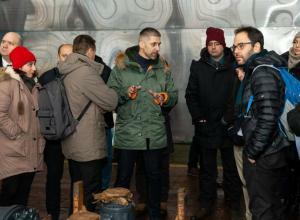 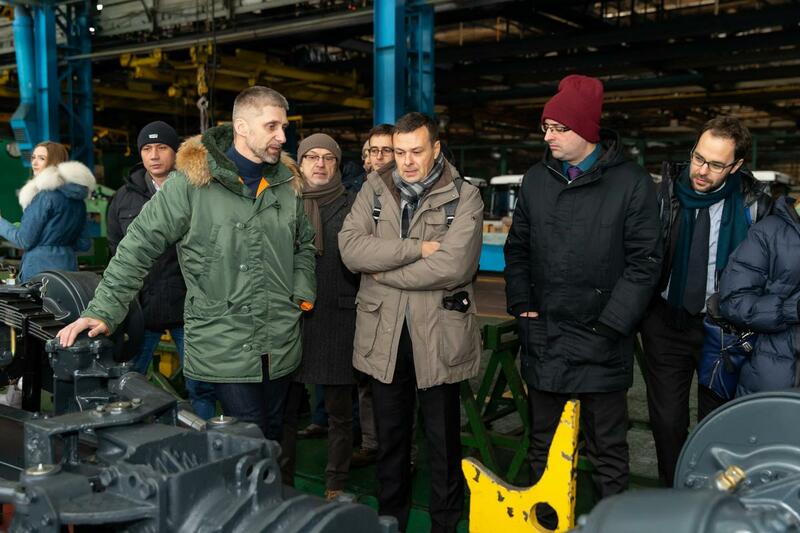 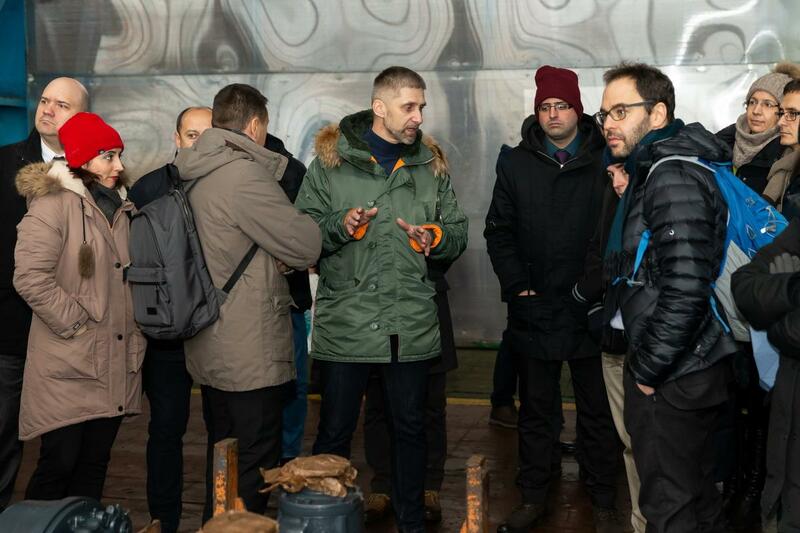 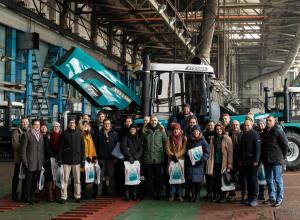 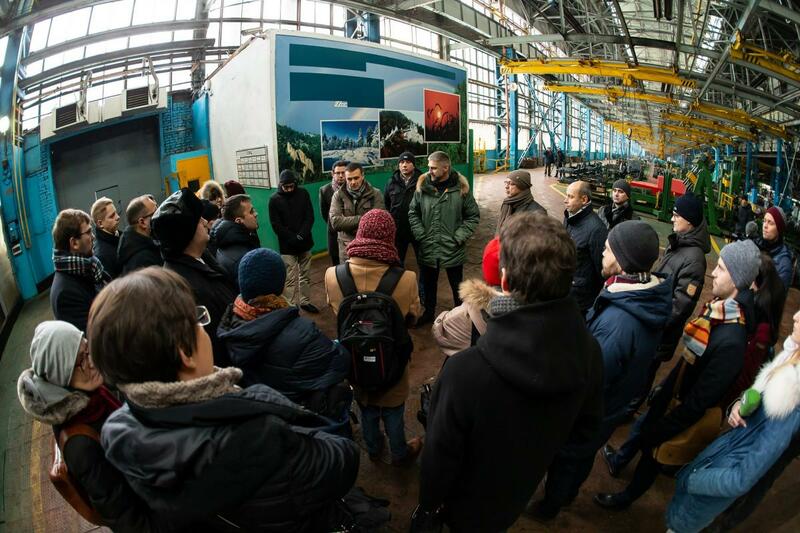 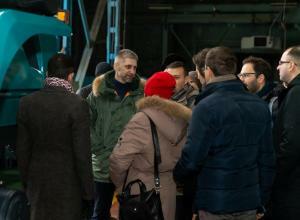 At the request of the EU Delegation in Ukraine, the Kharkiv Tractor Plant, belonging to the DCH Group owned by the Ukrainian businessman Aleksandr Yaroslavskyy, hosted a delegation of European diplomats and advisers to the embassies of the EU member states in Ukraine. 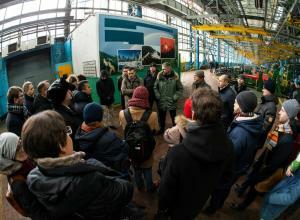 The plant was visited by representatives of 24 diplomatic missions of EU member states including Austria, Belgium, Bulgaria, the Czech Republic, Finland, France, Germany, Greece, Hungary, Italy, Latvia, Luxembourg, Holland, Poland, Portugal, Romania, Slovakia, Slovenia, Spain , Sweden, as well as representatives of the EU advisory mission in Ukraine. 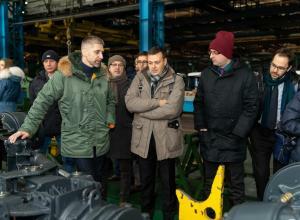 XTZ managers and representatives of the DCH Group held a meeting in the format of an introductory tour. 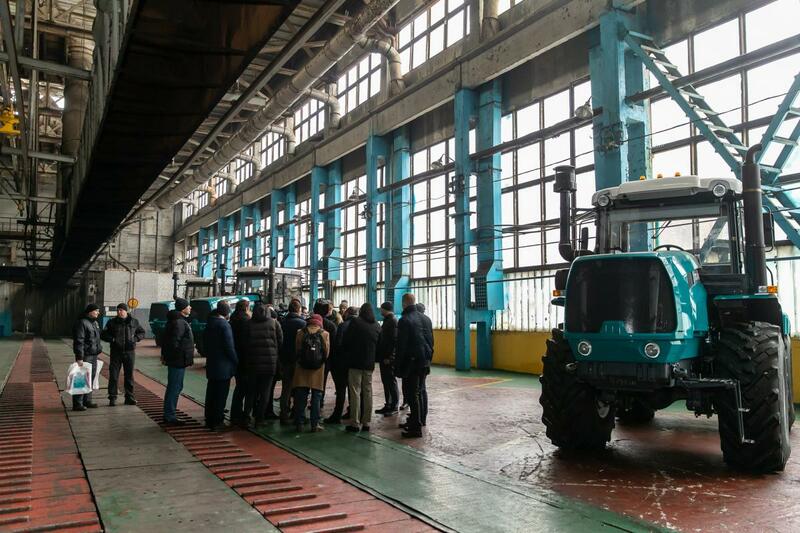 “We have demonstrated the delegation of diplomats, political advisers of the embassies of the EU member states in Ukraine that the Kharkiv Tractor Plant is developing quite dynamically. 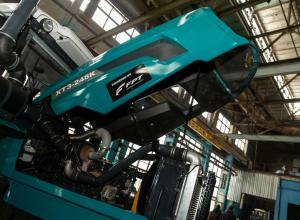 We showed them new machines, in particular those equipped with European engines. 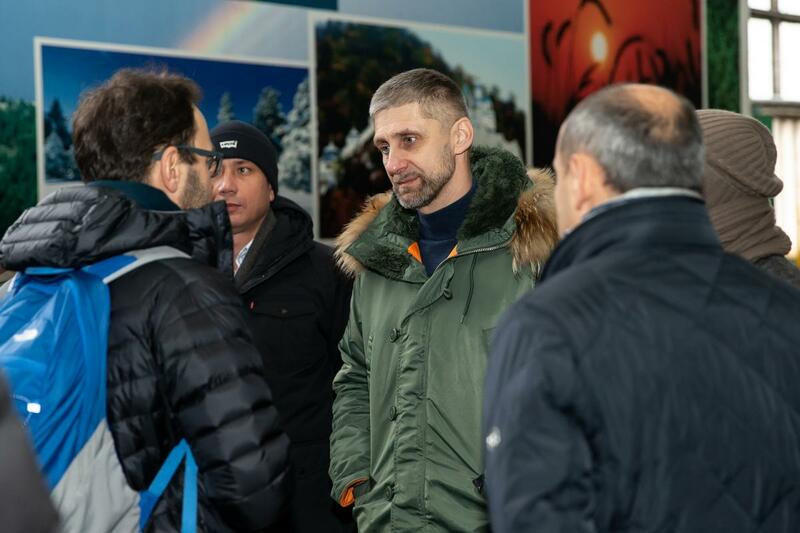 Our shareholder, Aleksandr Yaroslavskyy, is a native Kharkiv citizen. 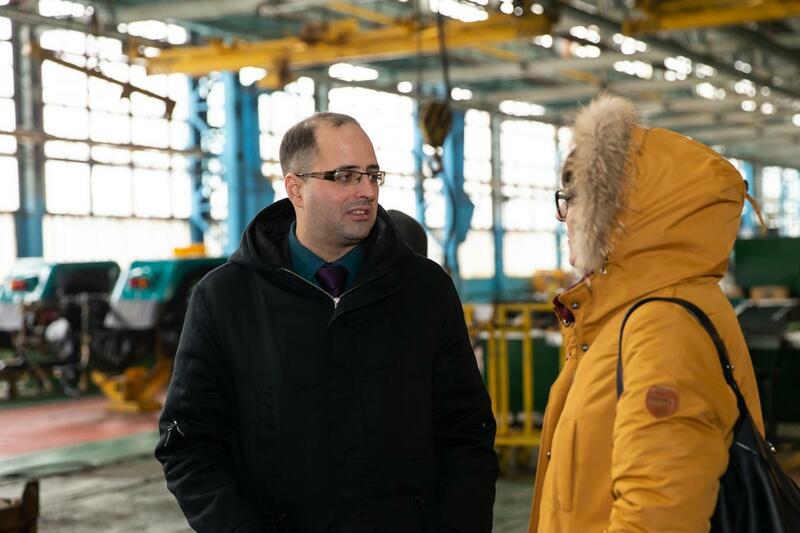 Therefore, he invests in many projects that are low-income, but very important for the development of the Kharkiv region: the airport, the hotel. 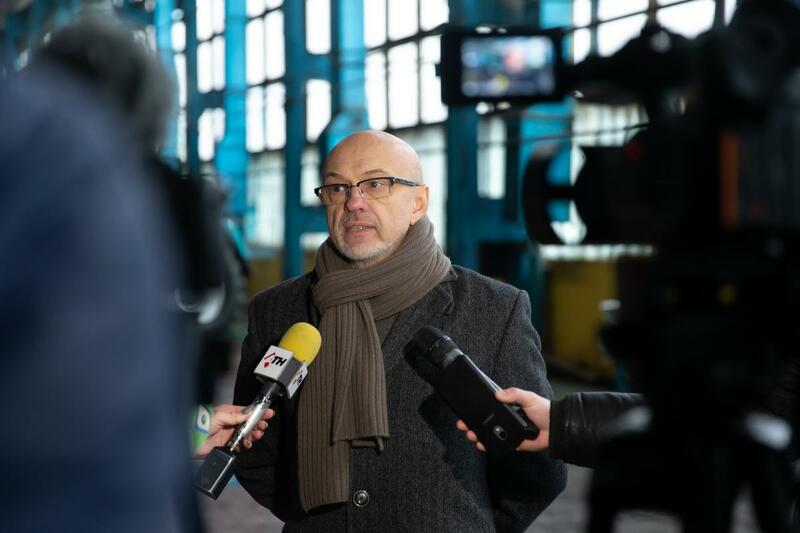 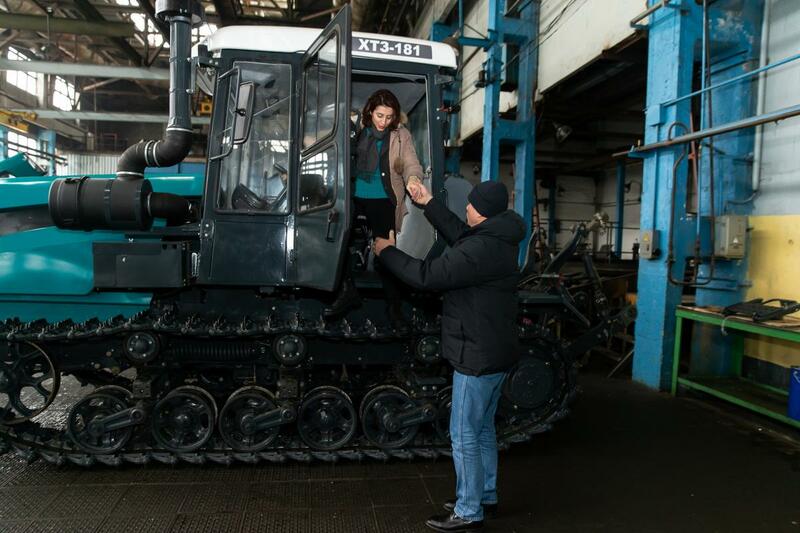 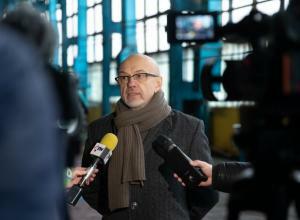 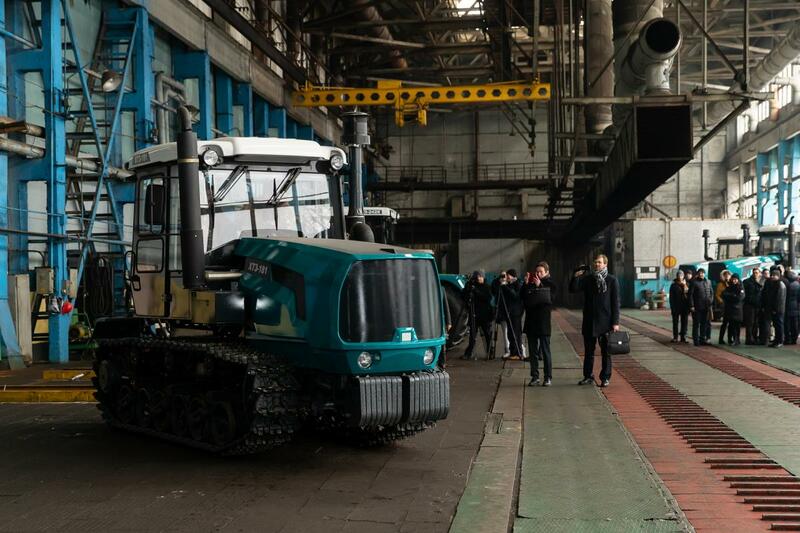 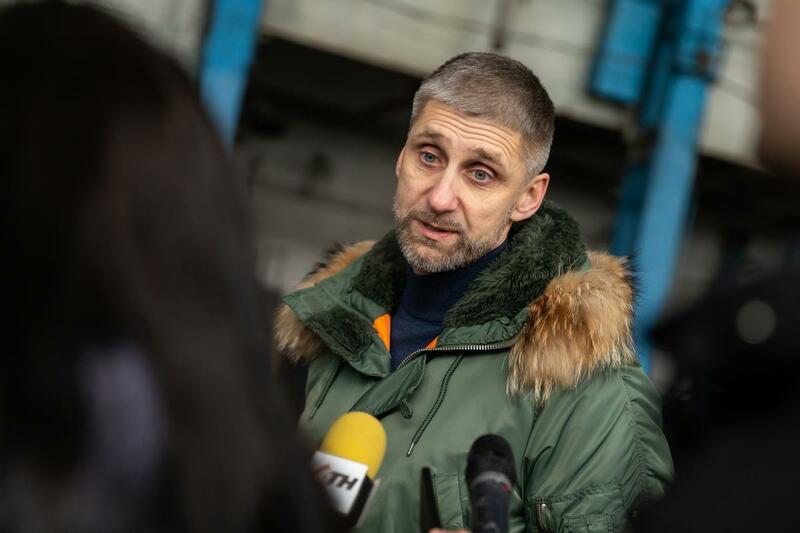 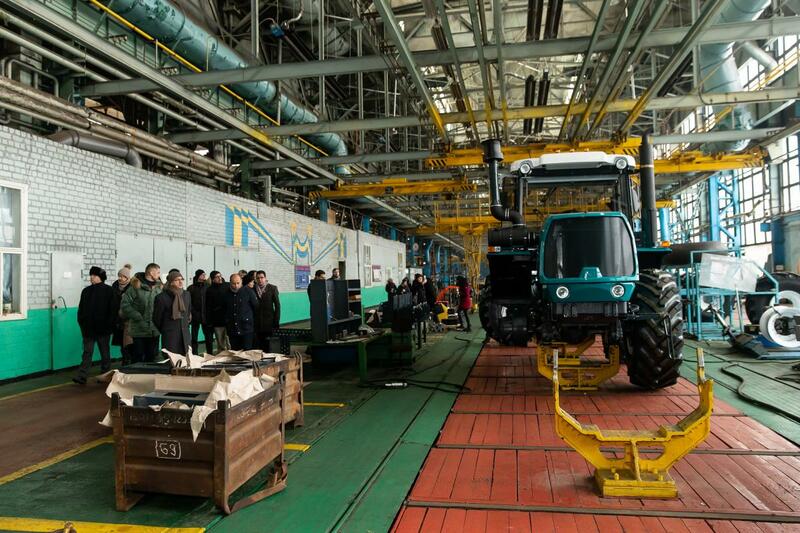 He sets a task of reviving the tractor plant, and Mr. Koval and his team must complete this task and make XTZ a modern and profitable enterprise, which he successfully does,” said Kostiantyn Petrovskyi, member of the DCH board of directors and chairman of the XTZ supervisory board. 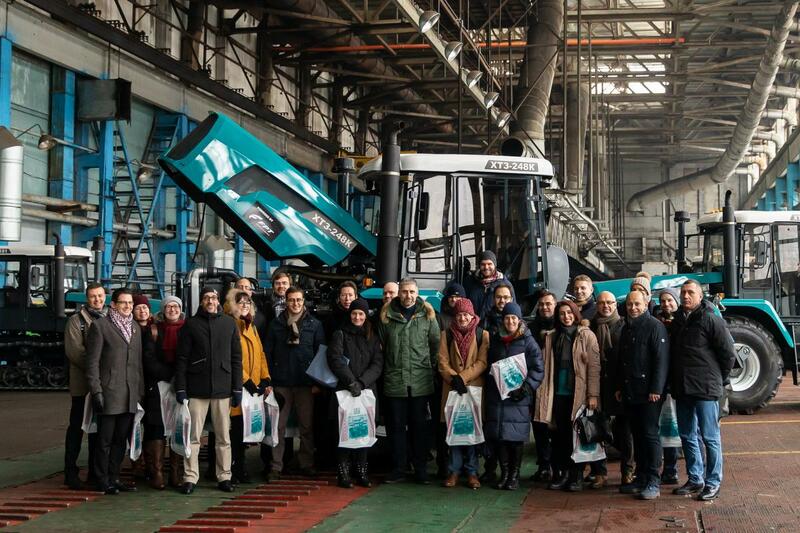 During the tour of XTZ representatives of diplomatic missions of EU member states asked representatives of the plant about entering the markets of other countries, the depth of localization of production at the plant, engine performance and competitive advantages of machines produced by XTZ compared to imported counterparts. 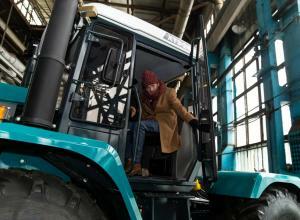 XTZ General Director Andriy Koval told the guests about the plans of his team for the development of the plant, introduced the modernization program of the production equipment of the tractor plant, as well as the capabilities of the equipment updated in recent years, which is now coming off the assembly line. 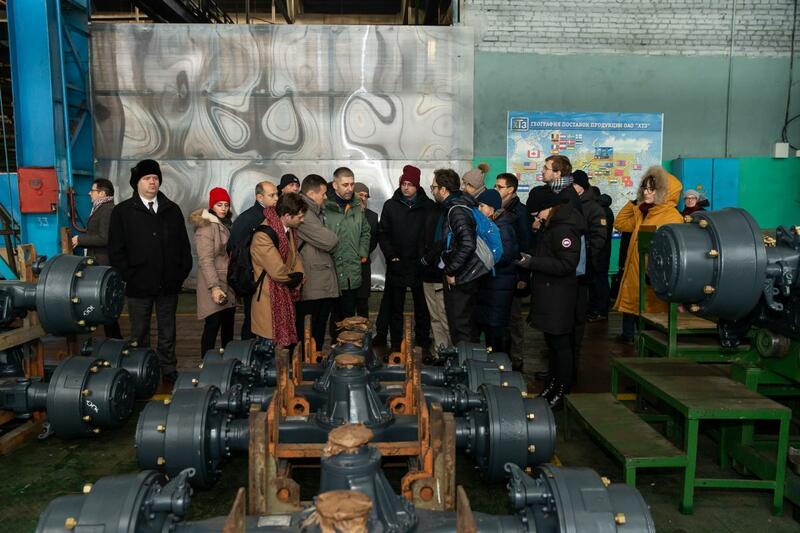 “This is one of the largest enterprises in the Kharkiv region, moreover, one of the few enterprises of the engineering sector. 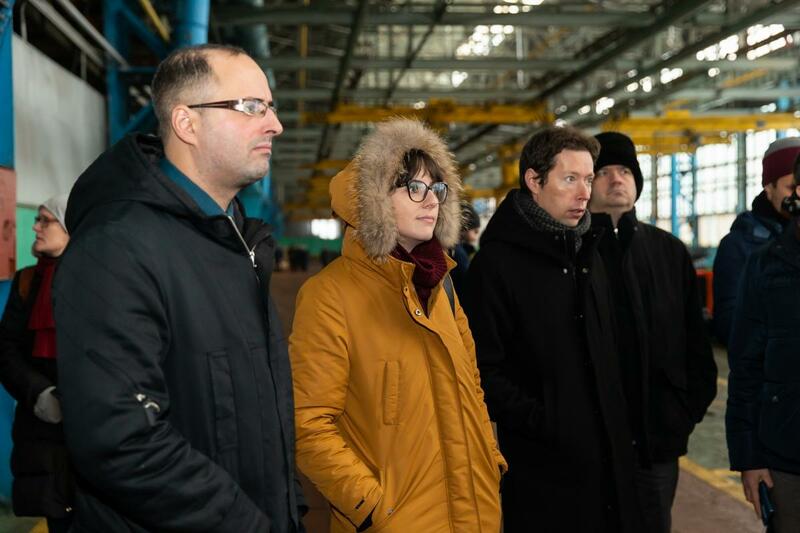 The diplomats saw that the enterprise was working, the workers were in their places. 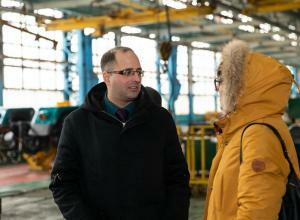 For us, this meeting is interesting in terms of strategy: we export products. 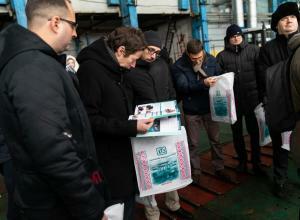 But the problem that holds us back is the compliance of our product with European certification requirements. 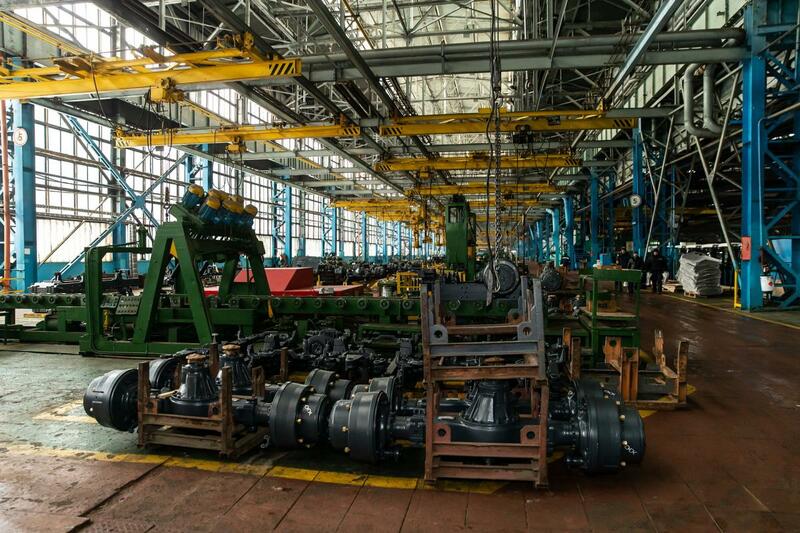 The rest of the modernization is going according to plan, as part of the reconstruction of a number of workshops, a 3D laser was installed, we are currently buying machining centers, and there is a gradual adaptation. 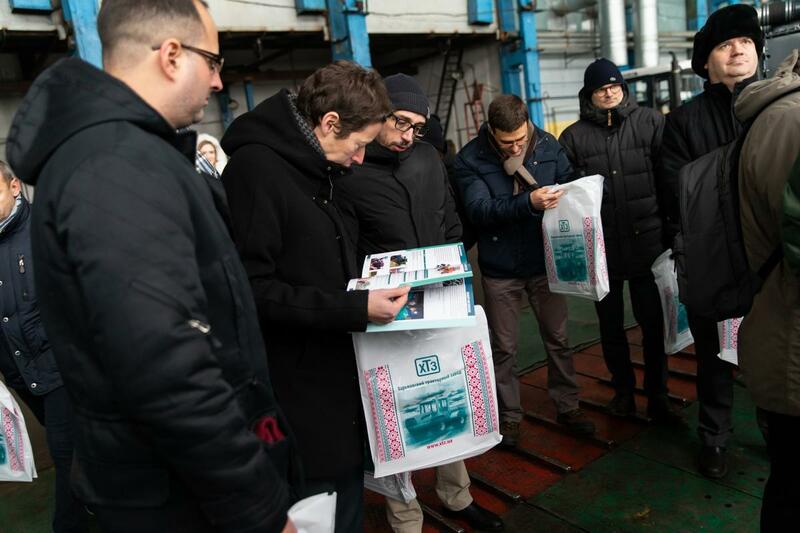 If you’d seen the products we were selling 2 years ago and compare them to those we are selling now, you could see that all the goals are quite achievable,” - said Andriy Koval. 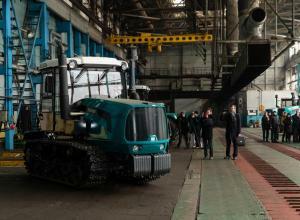 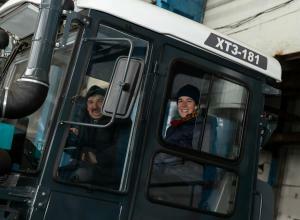 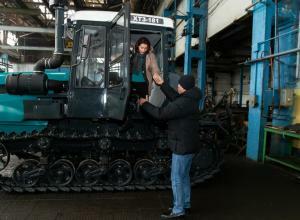 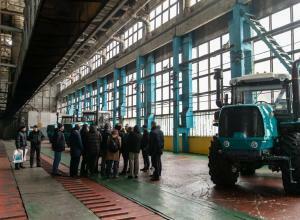 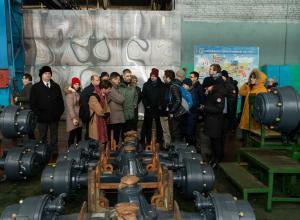 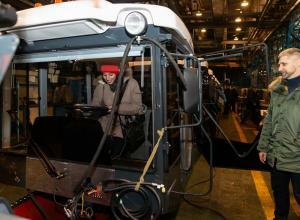 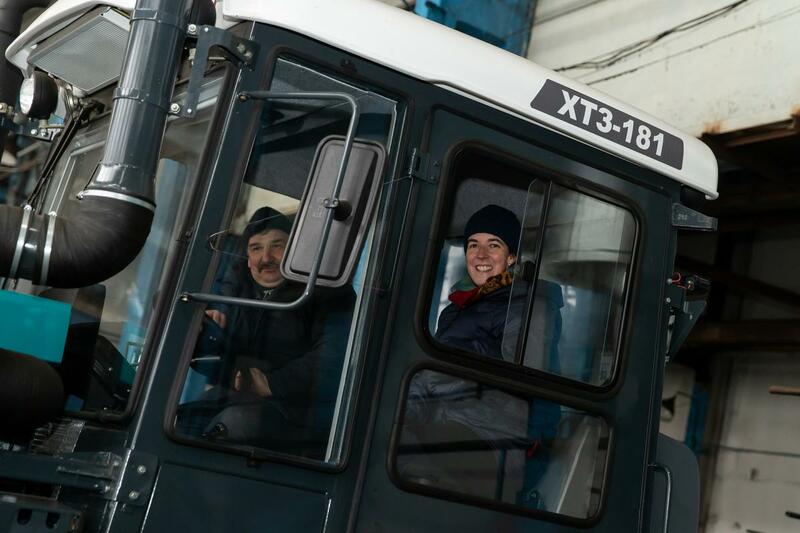 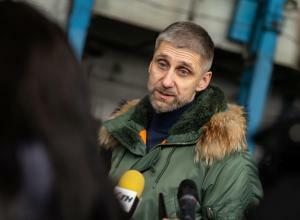 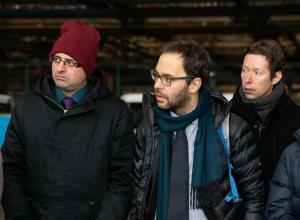 “We came here not only because the Kharkiv Tractor Plant has great historical significance. 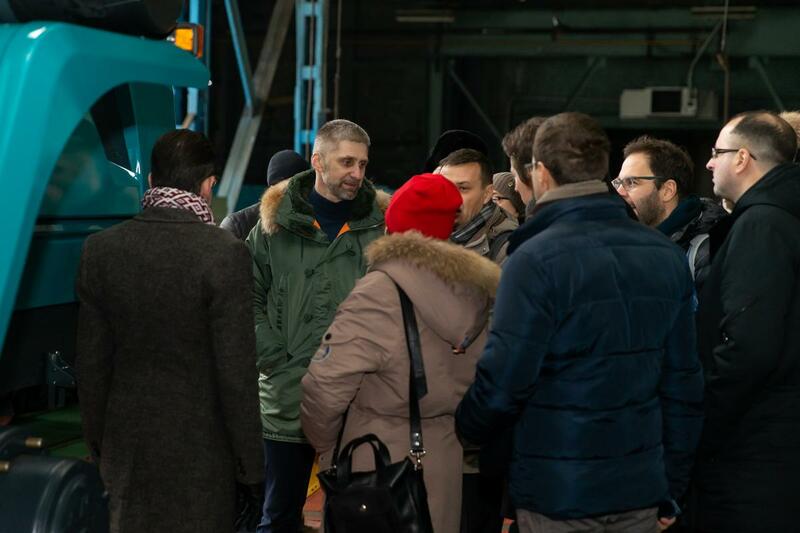 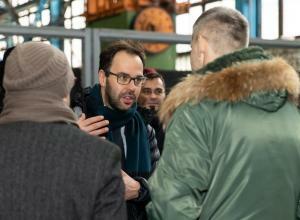 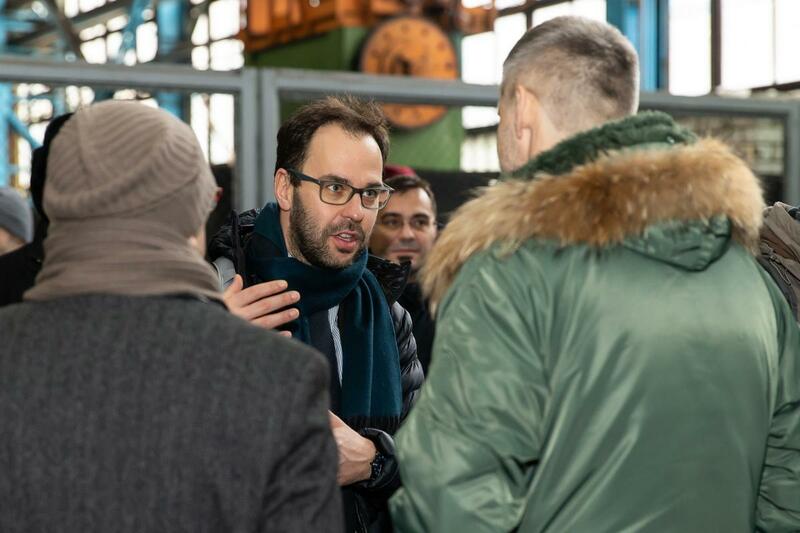 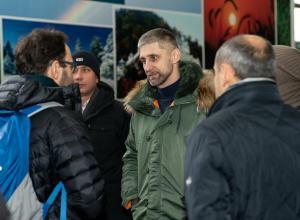 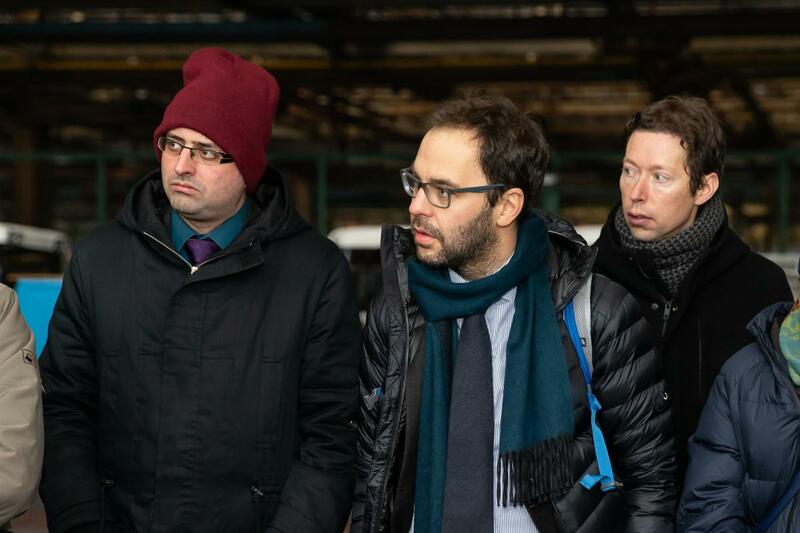 It is also an enterprise that has all the potential for development and subsequent introduction to the European markets,” said Fabio Della Piazza, Advisor to the EU Delegation in Ukraine, describing the purpose of the visit of European diplomats to XTZ. 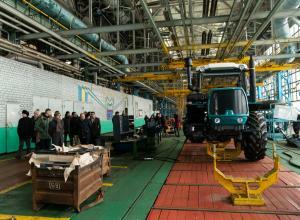 Kharkiv Tractor Plant is a legendary Ukrainian machine-building enterprise, which has started its story in 1930. 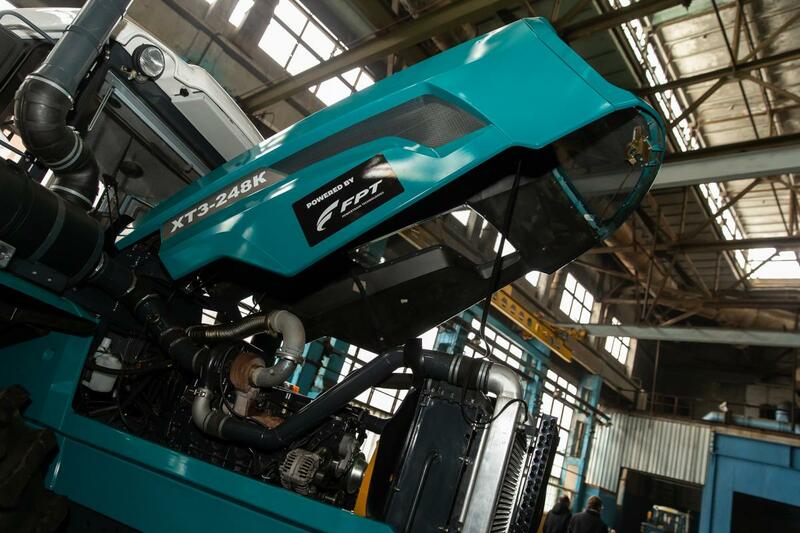 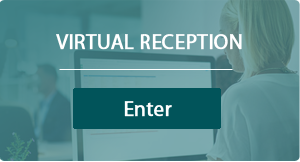 XTZ was acquired by businessman Aleksandr Yaroslavskyy’s DCH Group in 2016. 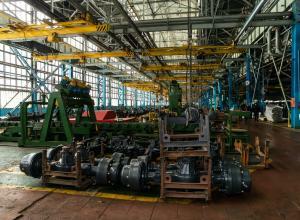 By the time of the change of ownership, the plant was in a state of protracted crisis. 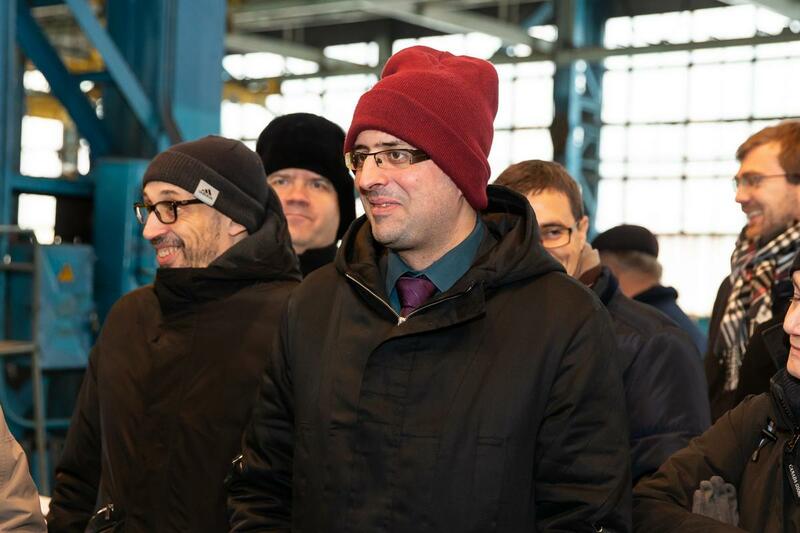 However, thanks to Aleksandr Yaroslavskyy’s activeness and investments, the enterprise was able to resume work, pay overdue wages to employees, and restore profitable activities. 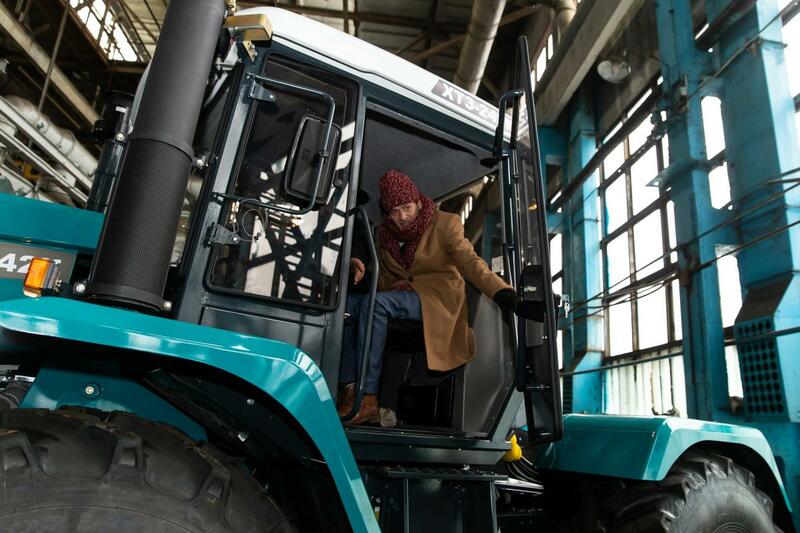 By the end of 2017, the plant produced 794 units of equipment, and by the end of 2018 it is planning to produce more than 800 tractors.